Virtual reality headsets have been around for quite some time, and a lot of people are reaping their benefits. Being immersed in a 360-degree virtual realm is now possible with this gadget. Before, virtual reality apps were only available for high-end VR headsets, but today even the simple Google Cardboard can provide you with the same experience. With just your smartphone and a budget VR headset, you can now enjoy the same 360-degree experience you’ll get from more expensive models. If you don’t have your own virtual reality headset yet, you can check out best virtual reality headsets in 2018 here. We featured affordable headsets that will give you the best value for your money. Even if your VR headset is non-Cardboard, this app is still fully-functional and useful. The Cardboard app takes you to a 3D tour to famous places. This is because you can access Google Earth and Street View. It also allows you to take VR photos through its Cardboard Camera. 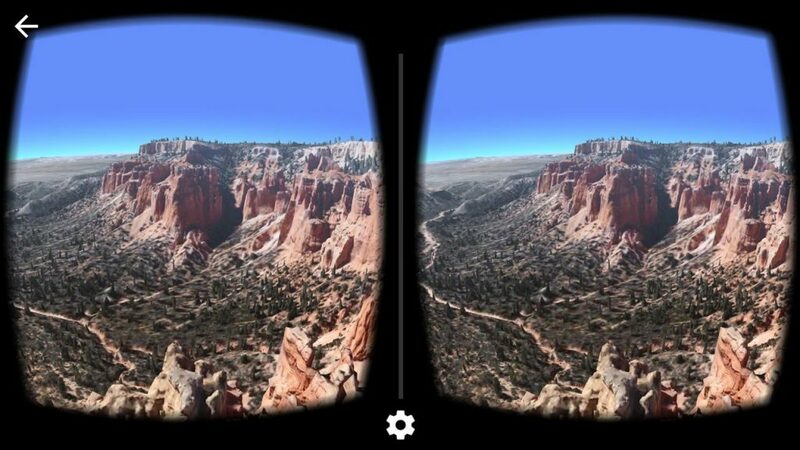 Through virtual reality, you can get a clear view of different places around the globe without actually being there! Having your own home theatre is now possible with this app. You can now get a massive view of your favourite series and movies inside the comfort of your own home! However, this app is only compatible with some VR headsets like Daydream and Samsung Gear VR. And of course, you should have a Netflix account to get started. If you want to go on a virtual reality tour around the world’s greatest museums, you should definitely download this one. Google worked hard to collaborate with around 1,200 museums in 70 countries to give you the chance to see their exhibits. Through the Google Arts and Culture app, you can zoom on artworks and get a detailed view of each masterpiece. 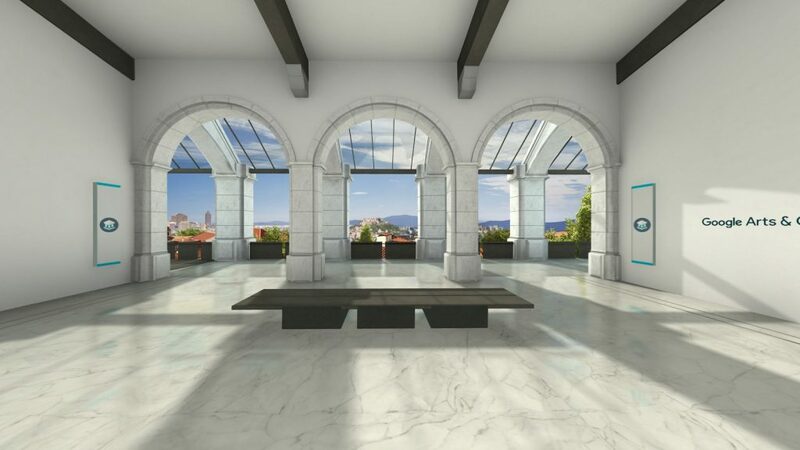 This VR app is compatible even with Google Cardboard so you won’t have to spend a lot of money to see the world’s greatest artworks up close. If you consider colouring as a form of therapy, you’ll surely be relaxed when you begin using the Coloring VR app. 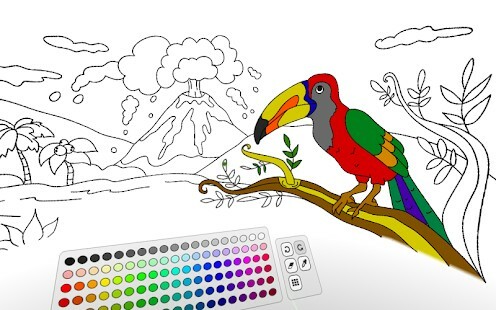 With this app, you can turn your colouring book into a massive-sized screen. Once you download this app, you’ll be presented with a colour palette and one canvas. However, if you want to try a different pattern, you have to pay £1.41 for each. This app will help you calm down even just release your creativity without any distraction. Take your social media scrolling to the next level with the Facebook 360 app. You can now view watch videos, view photos, and look at people’s profiles in 360 degrees. The only downside is that this app is only comaptible with Samsung Gear VR. So if you want to experience using this social media platform in a whole new dimension, maybe it’s time to buy your Samsung Gear VR. If you’re familiar with the film Inside Out (2015), you should find this app familiar. InMind VR 2 lets you manipulate the emotions and behaviours of a teenage boy by capturing his neurons. You can do this by just simply looking at them and you’ll be able to control everything. This app is interactive and educational at the same time as you’ll get to explore the human brain. 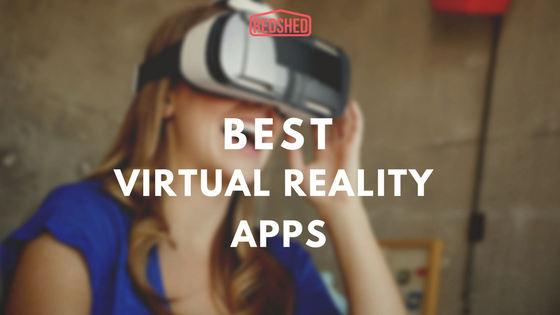 This app works on Cardboard and on most virtual reality headsets as well. 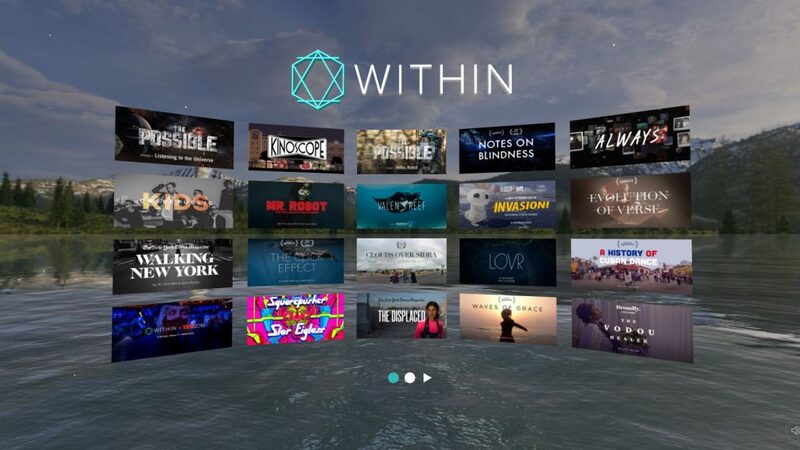 Within is one of the leading VR apps today. It provides different high-quality content that ranges from concerts, documentaries, to special scenes from TV shows like Saturday Night Live and Mr Robot. 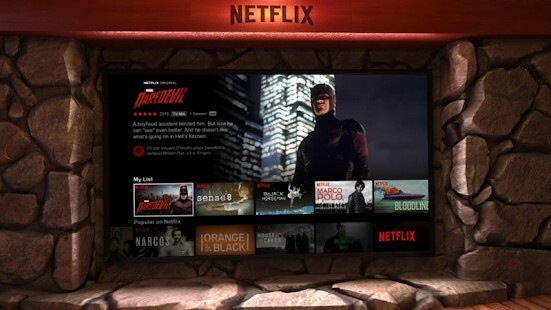 It’s very similar to Netflix but Within showcases pure VR content. They claim that their contents are made by the world’s finest VR creators. The files on this app are quite large so you need a fast internet connection if you want to stream the videos. Can Virtual Reality Headsets hurt your eyes?